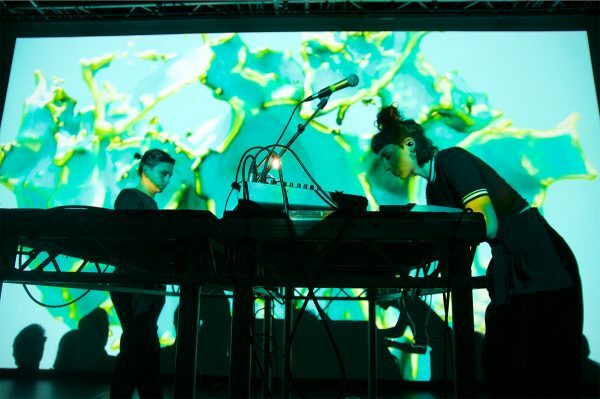 For this year’s start of their concert series female:pressure and electronic:music:home have invited interdisciplinary artist Zoë McPherson (Berlin/Brussels) and visual artist Alessandra Leone (Berlin/Milano). They will present their transmedia work “STRING FIGURES” at the Alte Feuerwache in Cologne on Sunday, 21st of April. 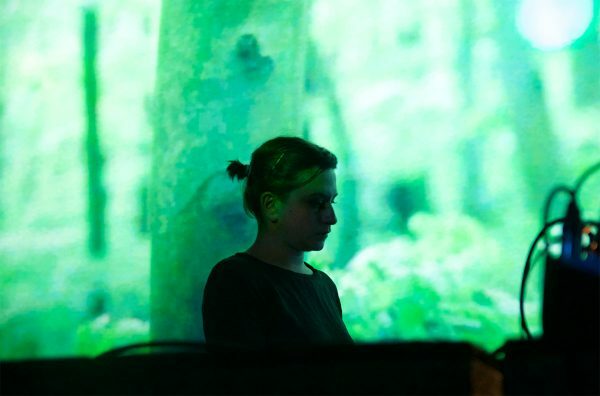 Before the audiovisual performance there will be an artist talk moderated by Sarah Roellinger alias Monibi, in order to get a deeper understanding of the working process and the collaboration of the two artists. 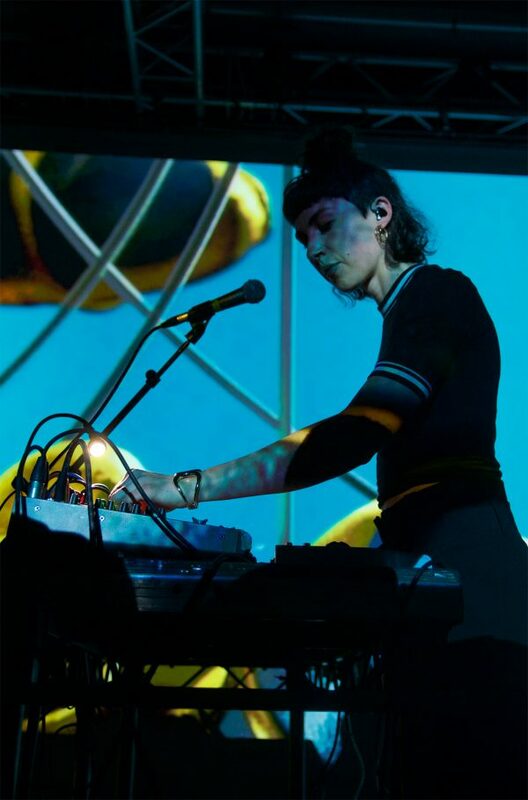 In a recent conversation Zoë told kaput author Elisa Metz that she met Alessandra three years ago at a female pressure event in Berlin. They have been collaborating for two years now, accordingly sounds and visuals become more and more intertwined in the process. 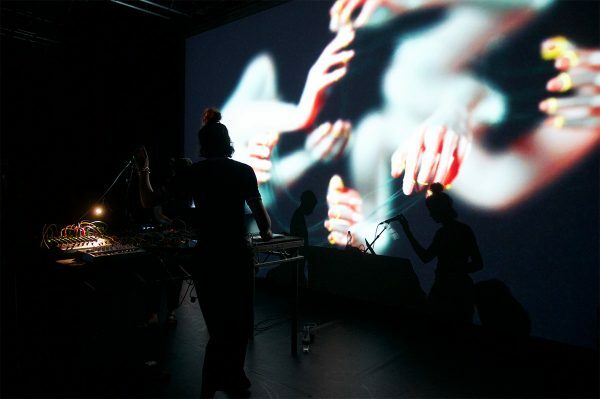 However, in the case of their audiovisual work “STRING FIGURES”, the sound existed first. The input for their work is research (actually as important to Zoë as the output), sound and visuals. “STRING FIGURES” is based on Zoë’s ethnomusicological research on Inuit culture. She got in touch with it by reading the “People of the Polar North” (1908) by Knud Rasmussen. It deals with practices of the indigenous people of Greenland, Canada and Alaska, such as nomadism, drum dancing, throat singing or the string finger game “Cat’s Cradle”. Today Inuit communities are trying to reclaim the traditional knowledge and heritage they have lost through influence of the government. In “STRING FIGURES” old local practices are connected with new technologies and the global digital network. Zoë does not use the Inuit culture simply as a sound source, instead she wants to show its importance by making it the center of her work. “STRING FIGURES” has already been presented at Berlin Boiler Room, La Concrète Paris, Eupen Meakusma Festival, Amsterdam De School, Nottingham Contemporary and Beursschowburg Brussels. 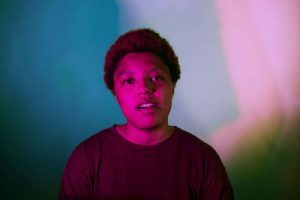 This year Zoë released three new tracks on Weaponize your Sound, Bizzar Bazaar and Low Income Squad.